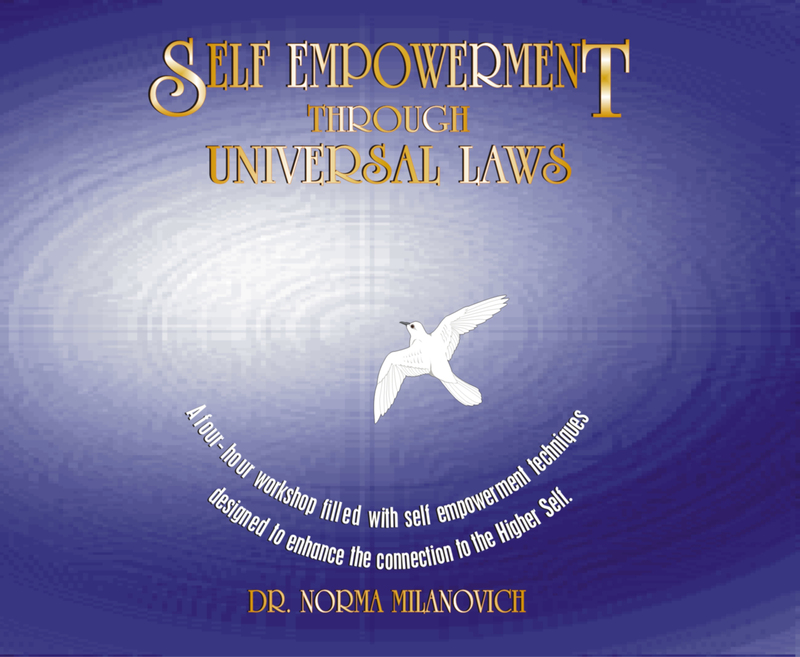 Dr. Norma J. Milanovich, a channel for the Ascended Masters and Master at metaphysics, conducts uplifting, motivational workshops, worldwide, that teach humanity how to beome Light on a cellular level. 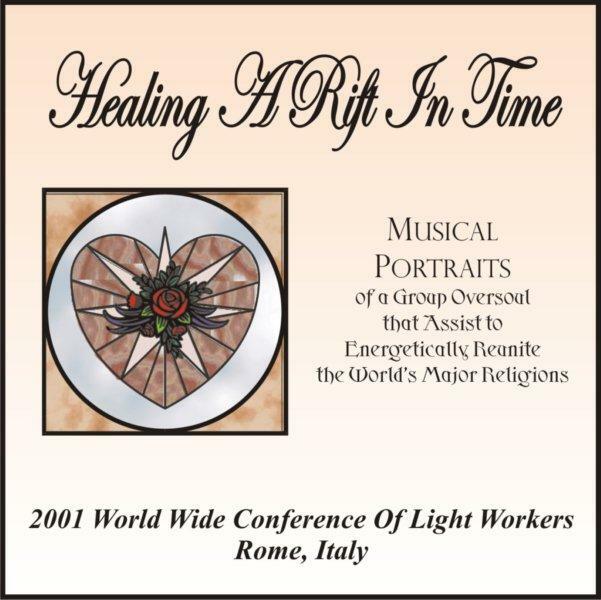 She is a popluar speaker at conventions and she had led hundreds of Spiritual Journeys to nearly every country on Earth, which has assisted in creating the Christ Consciousness Grid for the future. 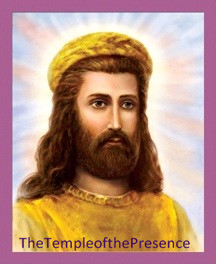 Dr. Milanovich has published many works including books, newsletters, and thousands of messages from the Celestial Hierarchy all designed to guide humanity into the higher worlds that await. The world is moving into the Fifth Dimension. This fact is documented in hundreds of publications today, for those who have the wisdom to see this truth. Each Dimension has its own rules and laws that must be followed in order to exist in that plane of consciousness. This workshop presents a condensed version of the Universal Laws that one must understand in order to be a citizen in higher dimensions of time/space. The knowledge is critical for basic self empowerment. Discover the four forms of energy and the way they influence our life. Learn the power of the Universal Laws. Activate the 12 chakras of the fifth-dimensional body. Discover how to balance energies in your life. Learn how to shift your consciousness to become a citizen of the Fifth Dimension.